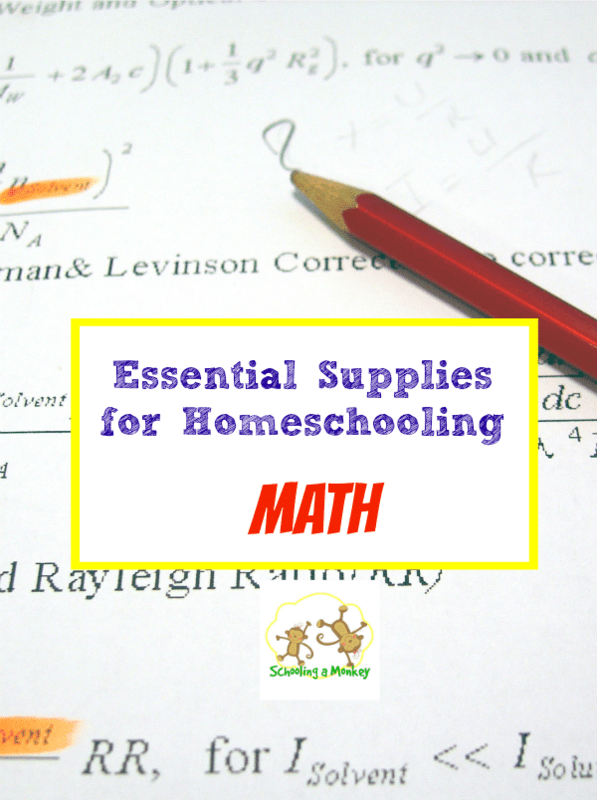 We love using manipulatives for hands-on educational activities, but I’m not always happy with what is available commercially. 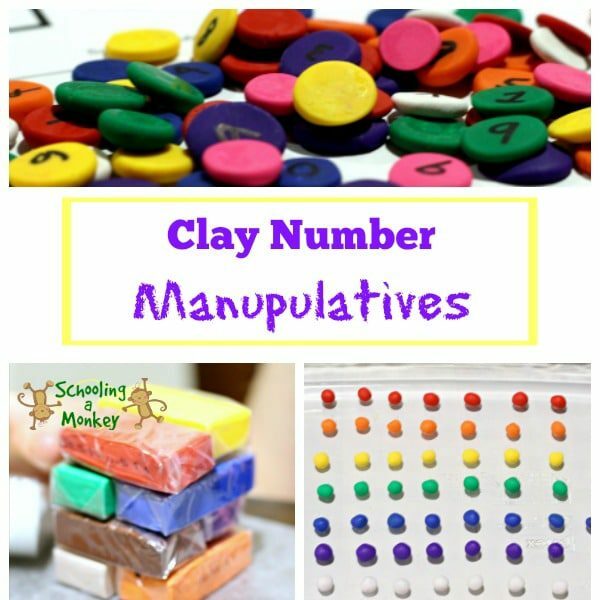 I wanted small clay number manipulatives that both had numbers but that could also be used for counting and illustrating math in a concrete way. 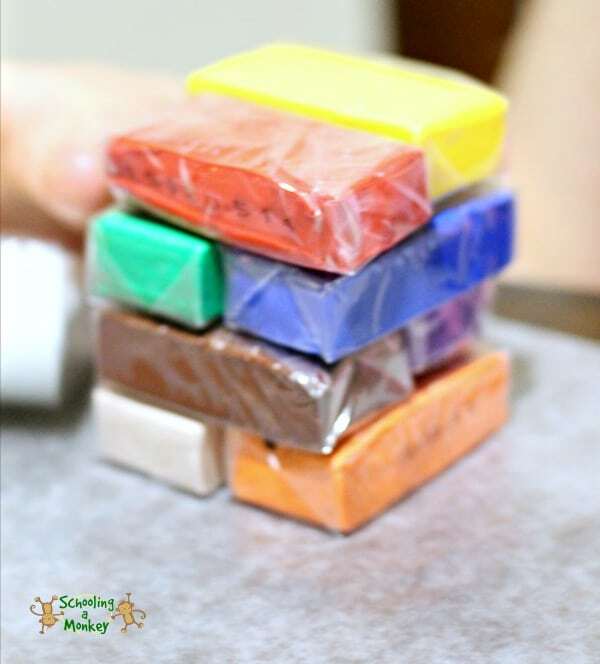 One night, we came up with the idea to make clay number manipulatives from baking clay. 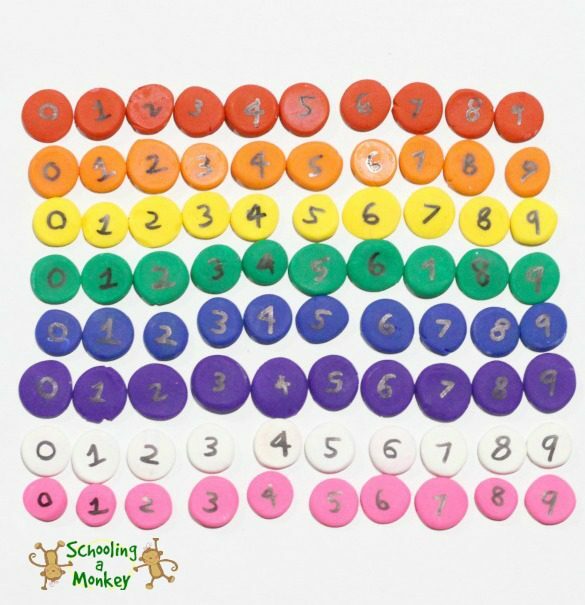 We’ve used these clay button numbers to make manipulative arrays, hands-on division, Venn diagrams, skip counting, and several other projects we haven’t blogged about. 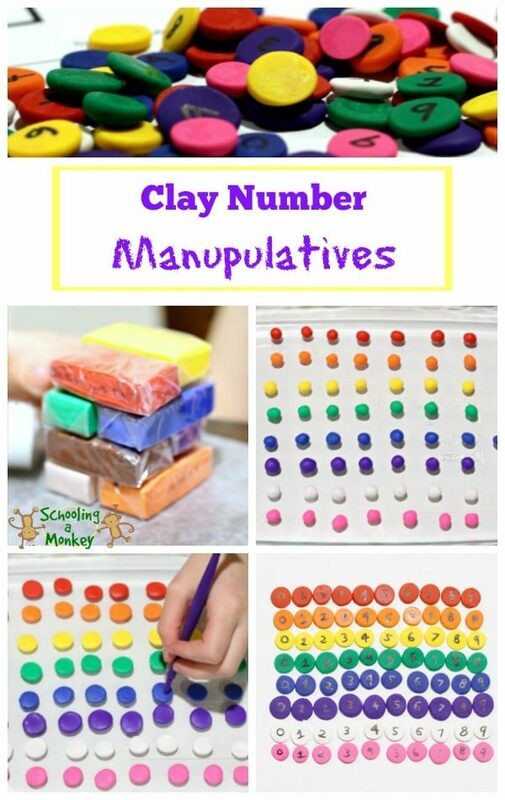 Use this simple tutorial to make your own clay number manipulatives for hands-on math activities! Pinch off a piece of clay about 1-4 of an inch big. 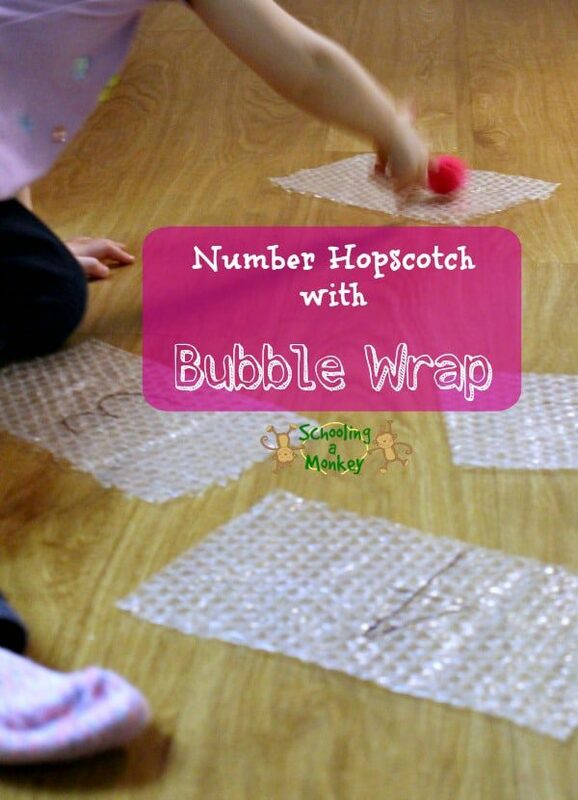 Roll into a small ball about the size of a toddler’s fingernail. 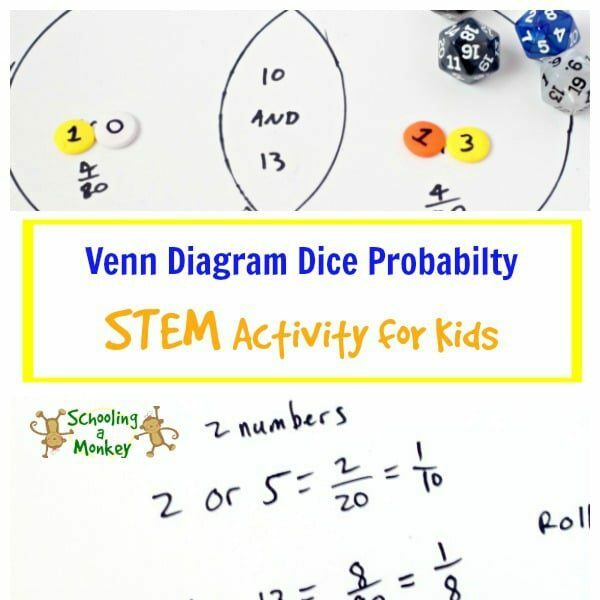 Make 10 balls for each color. Place the balls in a row inside your glass baking pan. Heat the oven according to your clay’s package directions. Squish the balls with your thumb to about 1/4 of an inch thick (we used a piece of plastic wrap over our thumbs to prevent as many fingerprints). They should look like buttons at this point, without the holes. Place in the oven and bake (we had to bake ours for about 15 minutes). Allow your clay buttons to cool completely. When the buttons are cool, write a number on each button. We did 1-9 and a 0 for each color. 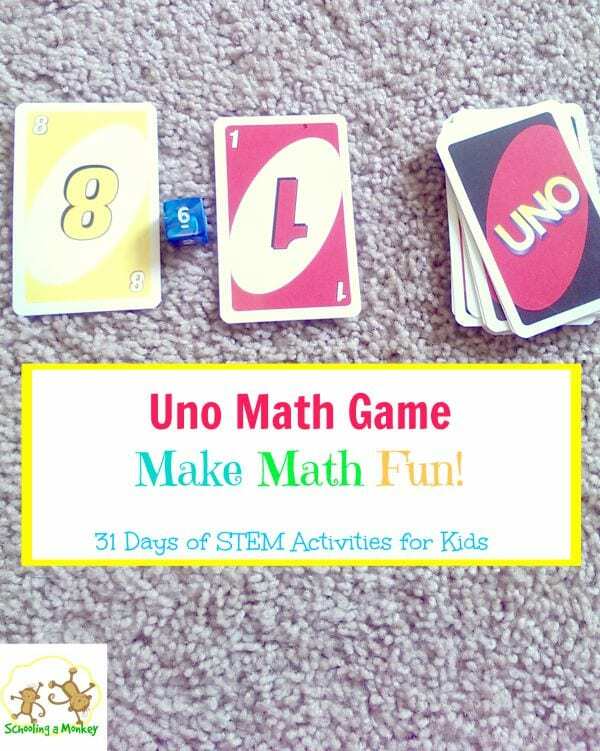 We had 8 colors, equaling 80 buttons, but I think I would do 100 if I did this project again. 100 is a nice, round number. 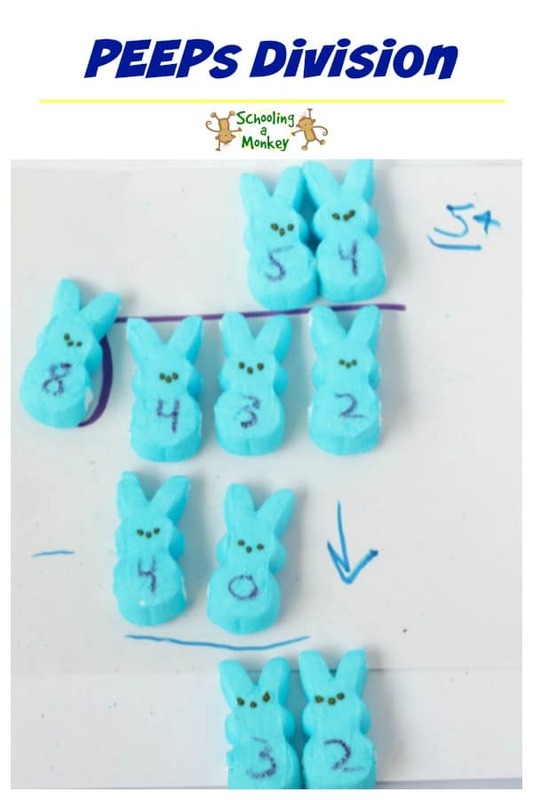 We’ve used our clay number manipulatives to skip count, in multiplication arrays, to divide, and for any other math project we think needs a bit of spicing up. 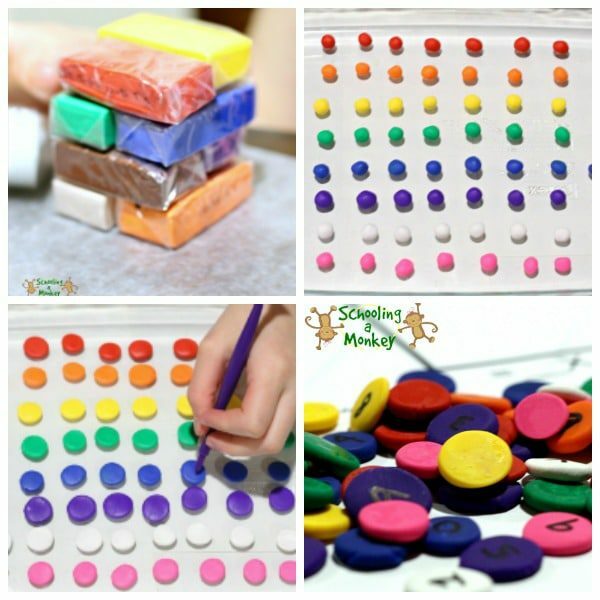 These manipulatives are surprisingly sturdy and even Bo has used them (although I don’t recommend using them with toddlers who might try to eat and swallow them).